Home >> Generated from JAN's SOAR Information System on 4/26/2019 3:55:57 AM. 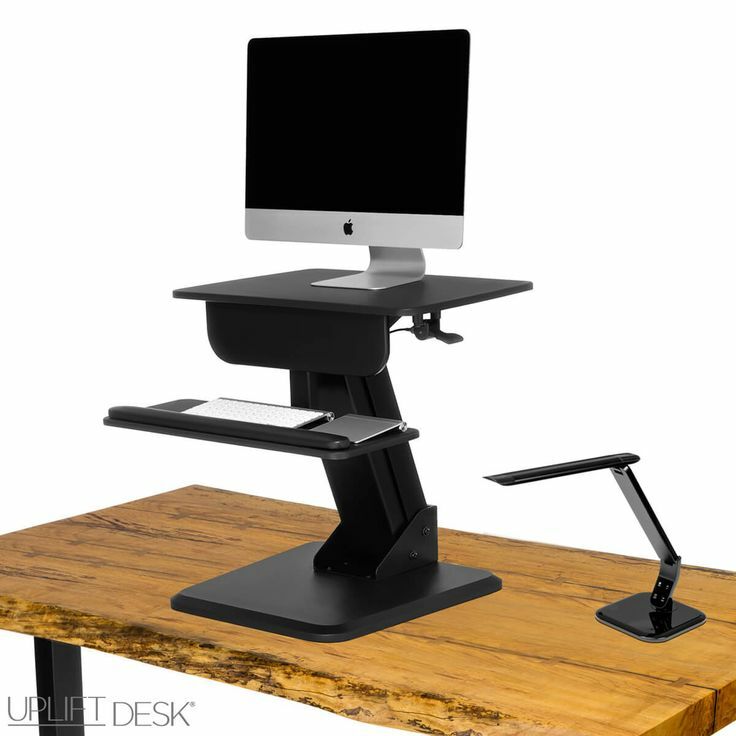 The UPLIFT Height Adjustable Standing Desk Converter makes it possible for you to sit or stand while working, even if you are unable to replace your fixed-height desk with a standing desk. Make your workstation height adjustable and ergonomic with easy pneumatic adjustment and an attached keyboard tray. The UPLIFT Height Adjustable Standing Desk Converter is non-electric and ideal for converting a cubicle workstation to a height adjustable one.